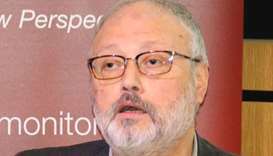 Amateur online videos of heavy gunfire in the capital's Khozama district on Saturday sparked fears of possible political unrest in the world's top oil exporter. 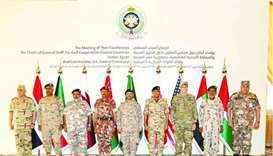 HE the Chief of Staff of the Qatar Armed Forces Major General (Pilot) Ghanim bin Shaheen al-Ghanim yesterday participated in a meeting of the US Central Command in the Saudi capital, Riyadh. 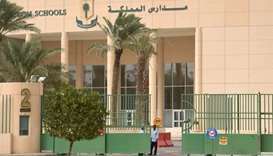 Witnesses said a burning shrapnel pierced through the low-slung building in Riyadh's Um Al-Hammam district, killing Ahmed, a 38-year-old father of two, just before midnight. 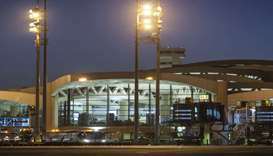 The Saudi air force intercepted a missile over the northeastern part of the capital Riyadh last night, Saudi state television said. 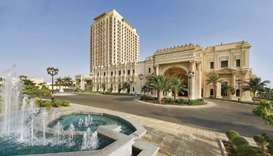 Liveried staff milled around under the ornate chandeliers of the hotel lobby, greeting a trickle of arrivals as they checked into rooms. 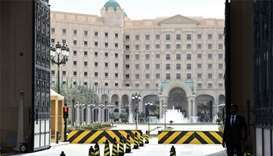 The luxury hotel was closed for business since the unprecedented probe was launched on November 4 by Crown Prince Mohammed bin Salman, who was appointed as heir to the throne in June. 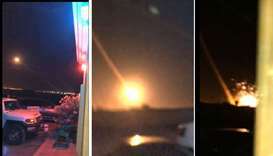 Saudi air defences intercepted a ballistic missile fired towards the capital Riyadh on Tuesday, the Saudi-led coalition said, the latest attack by a Yemeni group that could escalate a proxy war between the kingdom and regional rival Tehran. 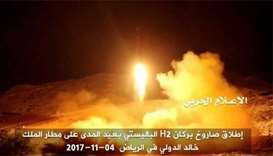 The move follows the interception of a missile fired towards Riyadh on Saturday which the coalition has described as a "dangerous escalation" by the Iran-allied Houthi militia which controls large parts of Yemen. 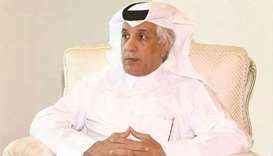 A gunman killed two staff at a private school owned by a prominent Saudi billionaire in Riyadh on Wednesday, a security source told AFP. 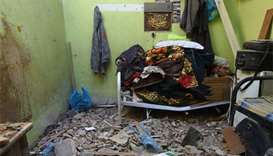 The school was closed and no children were there at the time, said the US embassy in Riyadh.